New Release! 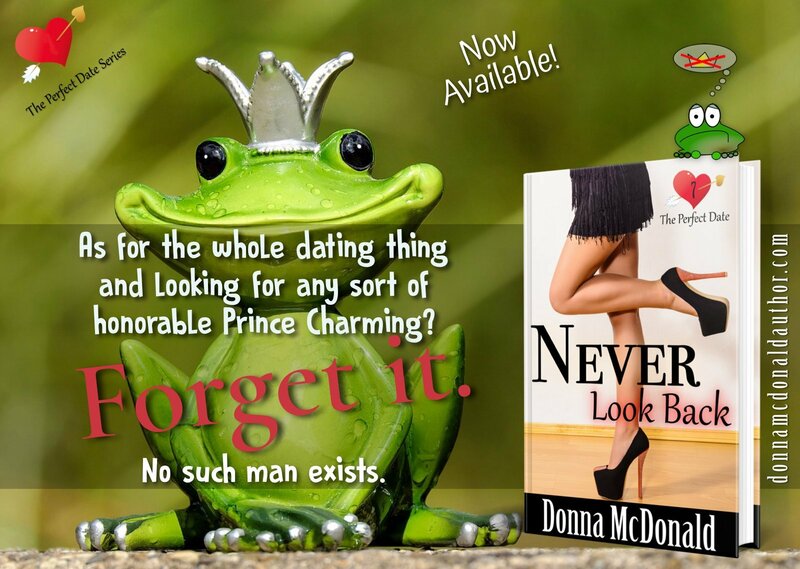 Never Look Back Now Available! Her real life is no fairy tale and she’s no Cinderella. After what her ex-husband did to her, heiress Henna Colombo is a man-hater, not a dater. And the thing she hates most of all is the fairytale of falling in love. CLICK HERE TO READ 4 CHAPTERS!